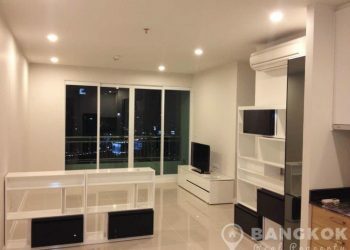 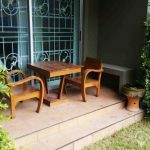 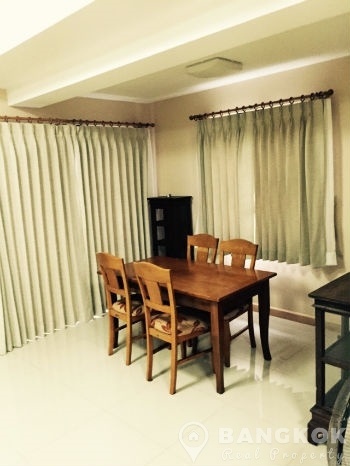 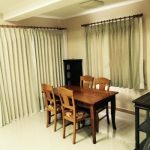 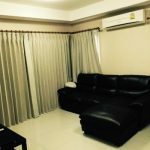 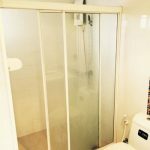 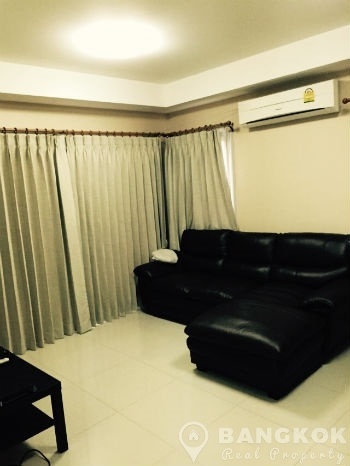 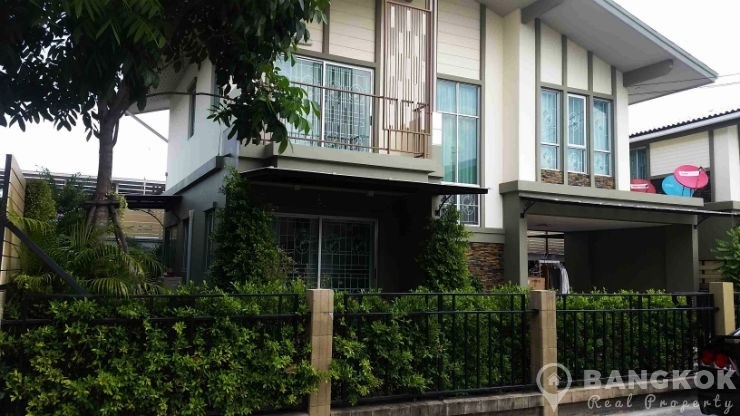 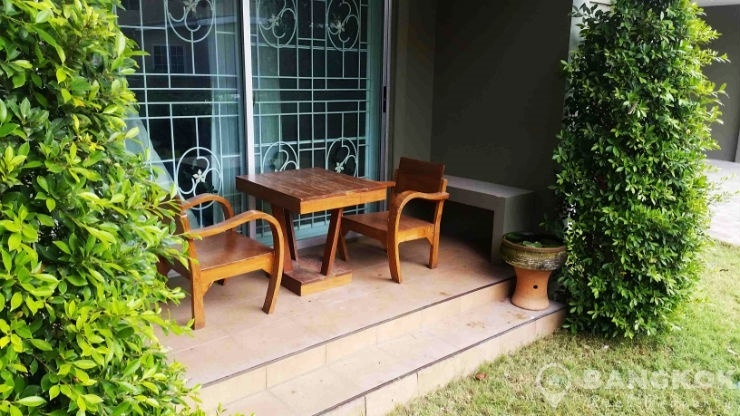 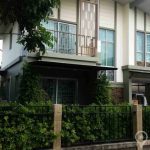 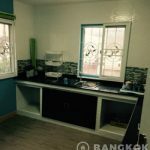 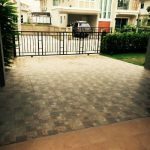 A modern, spacious, detached, 3 bedroom Bangna House with garden is now available to rent superbly located just off Bangna-Trat Road adjacent to Piyamin Hospital. 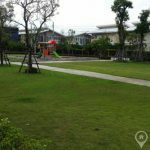 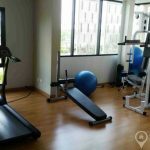 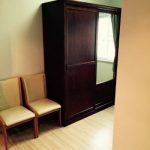 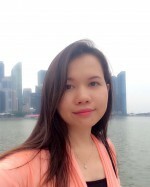 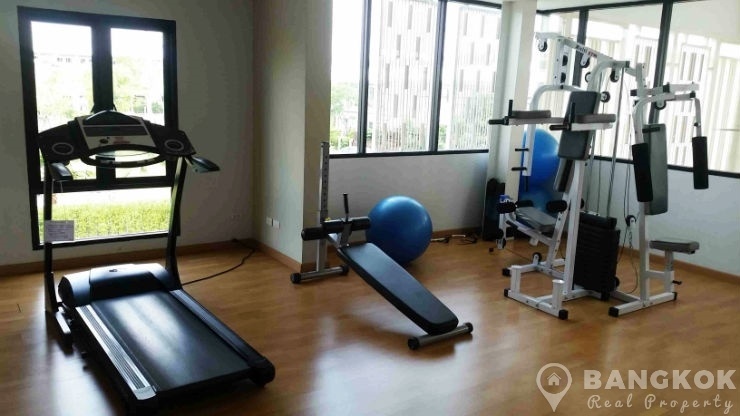 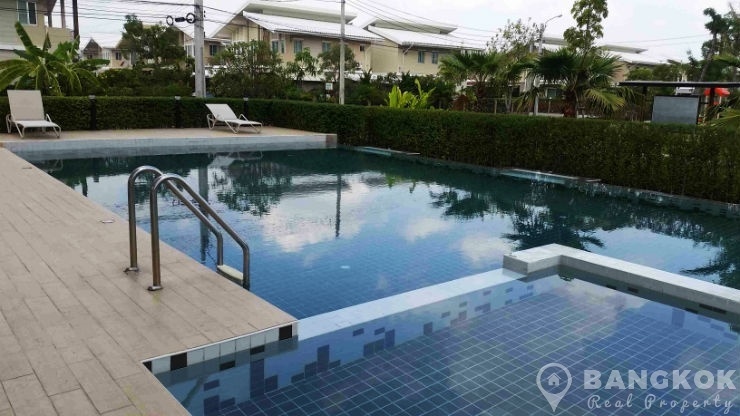 This secure gated village offers great family living with easy access to many local amenities including the Nation Tower, Suvarnabhumi Airport, IKEA / Mega Bangna, Concordian International School, Bangna Hospital and the Green Valley Golf Course. 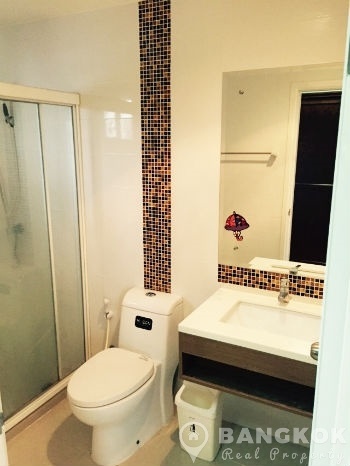 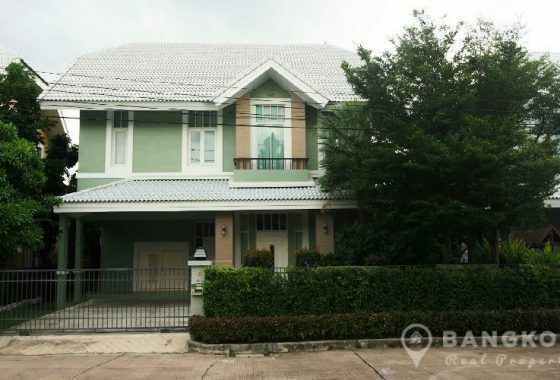 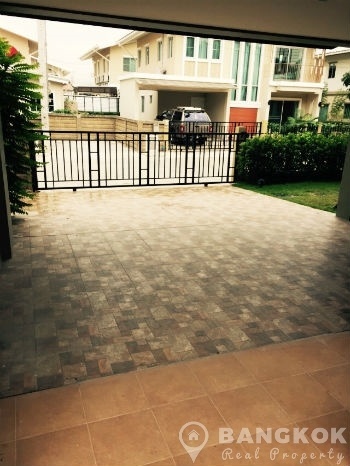 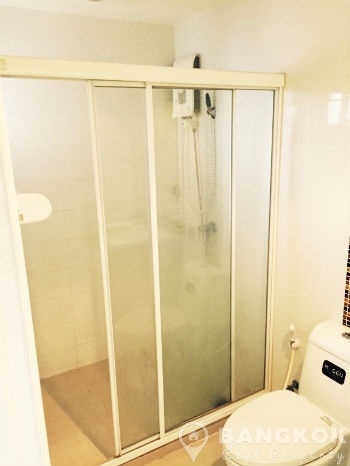 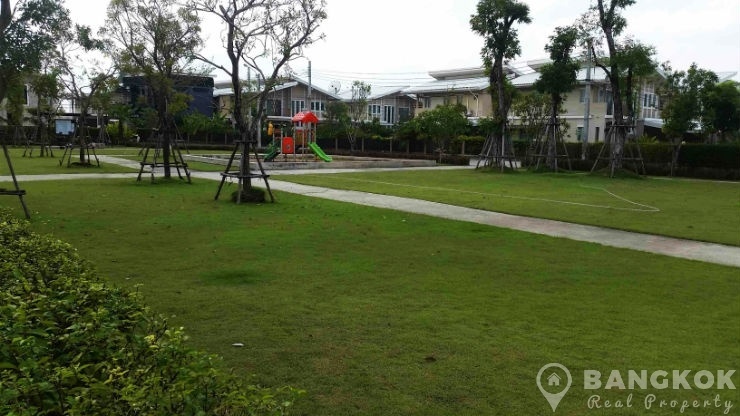 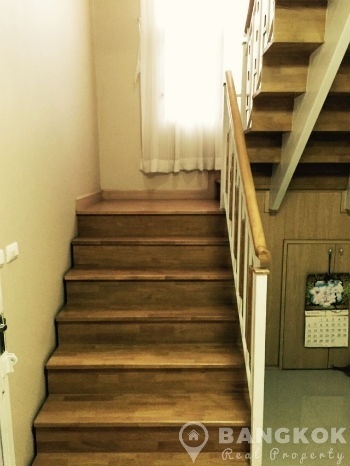 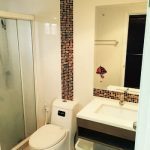 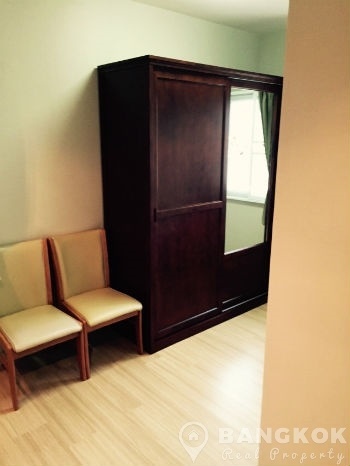 This Bangna House with garden is detached on 2 floors with a good sized garden. 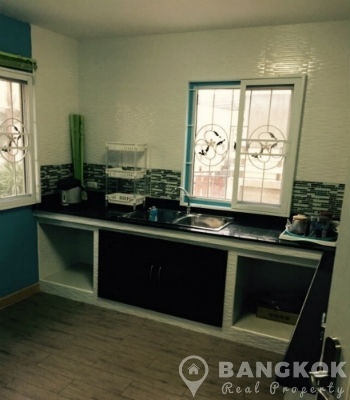 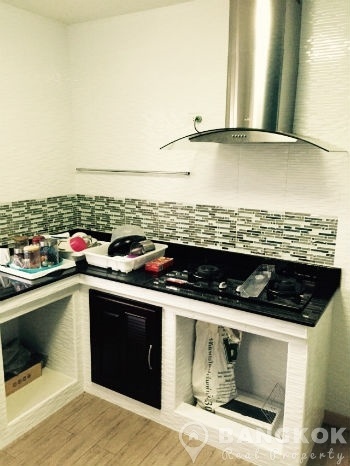 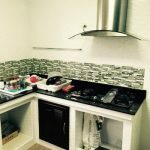 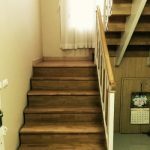 The house has 208 sq.m of living space with 3 generous bedrooms, 3 modern bathrooms (master bedroom with ensuite), open plan livingroom – dining room with ceramic tiled floors (wooden floors on the 2nd floor), separate kitchen with gas hob and extractor fan and comes fully air conditioned and fully furnished . 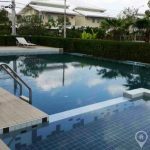 In a brand new secure compound village just off Bangna-Trat Road adjacent to the entrance to Suvarnabhumi Airport , this detached, 3 bed detached house with club house, swimming pool, children's pool, and other shared amenities.